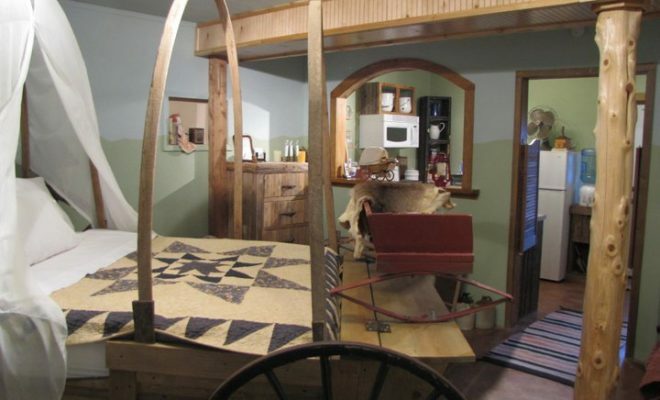 Steal Away for the Weekend and Travel Back in Time with Covered Wagon B&B! You live only once, it’s true, but during that time, have you thought of reliving the glories of the past – a past that our ancestors witnessed? 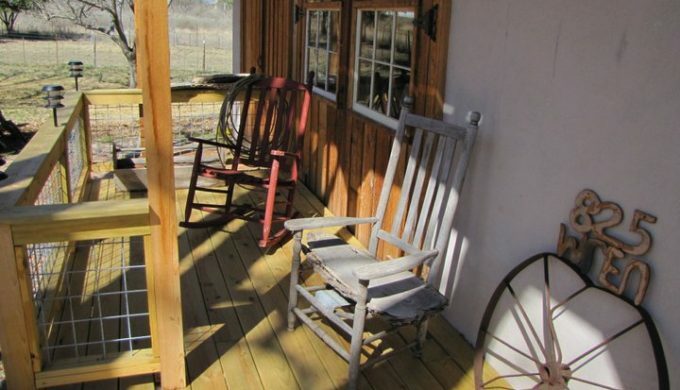 Let us take you to the quaint little town of Mason, Texas and back into history. 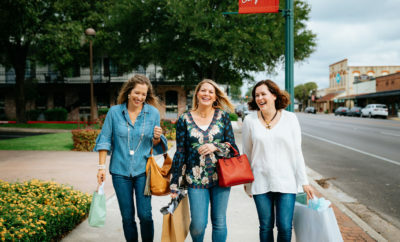 Mason is not only the topaz paradise of the Lone Star State but also a historic treasure trove that will draw you into the charms of the old west. 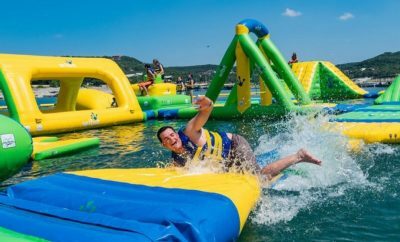 Got a weekend? Let’s go! This is a place that will take you down through history. 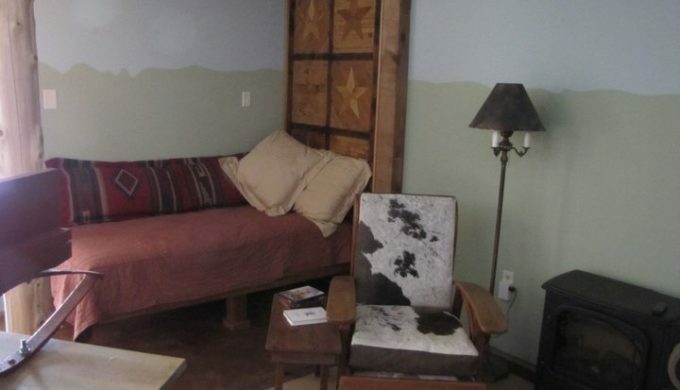 The lodging resembles Mason County of the late 1800s, with all its Old West décor. It’s a perfect escape from your chaotic routine. The ambiance of Covered Wagon Bed & Breakfast makes it more than just a place to stay for the night; it’s an adventure in itself. You’ll love the unusual pieces of furniture. 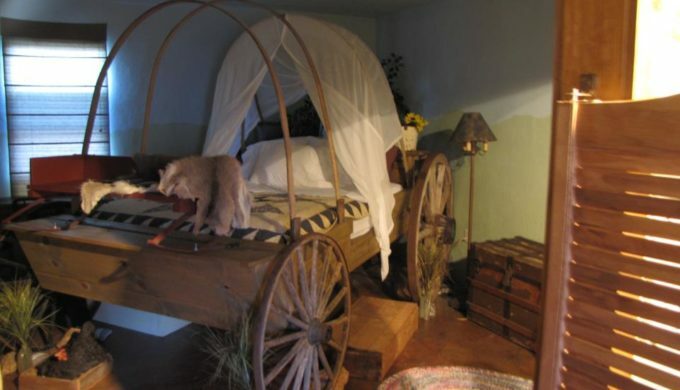 They include wagon beds – literally (with wheels and all), antiques that tell you stories of the past, faux-painted earth tones on the floor to connect you with nature, and uninterrupted views of the countryside horizon to fill you with contentment. The lodging uses non-toxic cleaners, 100% cotton sheets, and eco-friendly dryers. 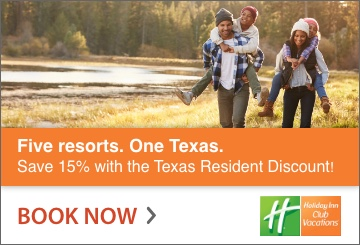 This assures that your stay is an example of the toxin-free living of the past. 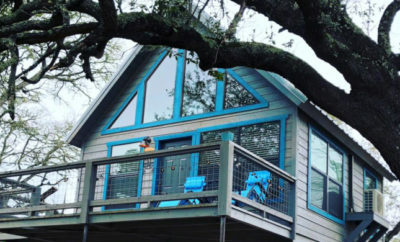 However, yes, you’ll still be able to stay connected with the outside world with satellite TV and WiFi. The outdoor décor includes cushion-filled tubs to let you lie back and watch a million stars dazzling in the sky on dark country nights while sipping your favorite drink. If the entire setting makes you feel like cooking, the kitchen is at your service along with a grill. Just let yourself go with the flow.